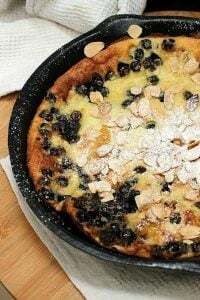 A new year, a new recipe crossed off the list. The List. If I ever thought that starting a food blog would shorten it, of course I was wrong by a gazillion light years. The List is relentless in it’s urgency, each item more important than the last one, which seemed so urgent at the time. So, what’s on your bucket list as you start the year? You might find what you need today here, or you might just add a few dozen new ones. That’s how good the list of recipes is. The List has two types of recipes, the ones I need to tackle because of a certain technique I want to master and the ones that just need to be made because I’ve been wanting to for ever, and that is a long time according to the years I’ve been cooking, like this monkey bread. 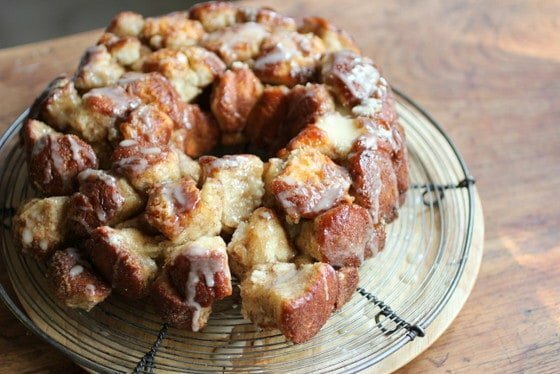 I don’t think I ever saw a monkey bread pic that I didn’t find amazing. Yet here I am making it for the first time. 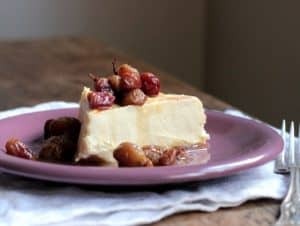 This recipe is from Mel who has an amazing blog. Really, that woman can come up with some of the most incredible recipes. Not to mention the cutest kids. I know, I know, your kids are the cutest. 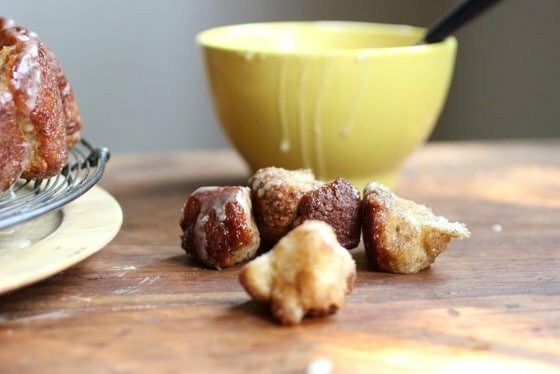 Little balls of bread dipped first in butter and then in brown sugar with cinnamon, and baked until a caramel like situation forms around them. It’s like the best combination ever, for breakfast, snack, movie watching, the perfect sugar/starch craving soother. Or just because you wanted to make something really decadent and fun to eat. You probably have every ingredient in your house. You can use white sugar only, or another spice or citrus zest, or a boozy glaze, which of course I did, the latter. I added rum instead of milk, because I really can’t help myself. Please, please eat it while it’s warm. And then lick your fingers. My sugar coated balls of dough look two different colors because they were. I ran out of light brown sugar and had to go with dark brown for the last part. Mine unmolded pretty nicely, something that is achieved only if done within the first minutes after taking it out of the oven, but three pics later it started to fall apart. Which made it even more impossible not to start eating at once. After all it was falling apart. Interesting how fast one can pop these bites and not even realize a huge chunk of monkey bread is gone. One last thing. About that dipping in melted butter and then in sugar. You have two hands, and it’s a good decision to use one for each chore. 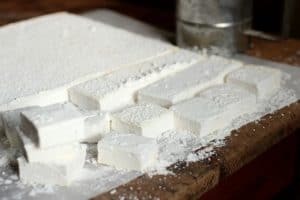 So, if you don’t follow my advice and end up with two hands thickly buttered and sugared, so much that you have to wash them before you realize you’ve done it again, and again, and again, don’t come here to complain. Here is the link to this wonderful monkey bread. This looks so good! I love monkey bread and it's fun to eat! My daughter is our family's monkey bread maker every holiday…can't wait to pass on this recipe to her! Looks delicious, Paula!!! I always say I'm going to make monkey bread and then I don't because I remind myself out bad it is for me! Seeing yours, just gets me in the mood for it again! I just need to invite some friends over to share! 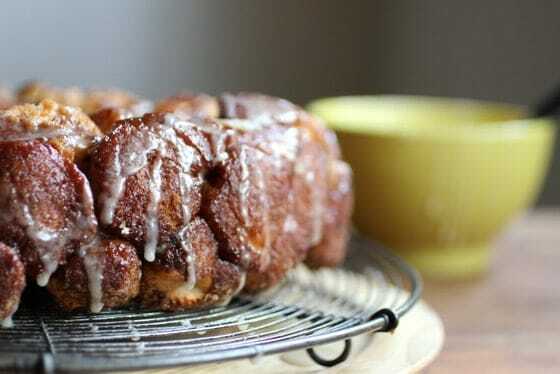 Excuse me as I drool over your monkey bread photos! I love monkey bread, and have such fond memories of making it with my mom as a girl for special occasions (Christmas or Thanksgiving morning usually). I have not made it in years though…this makes me want to whip one up again! I never tried monkey bread! I'm adding this to my list, Paula! 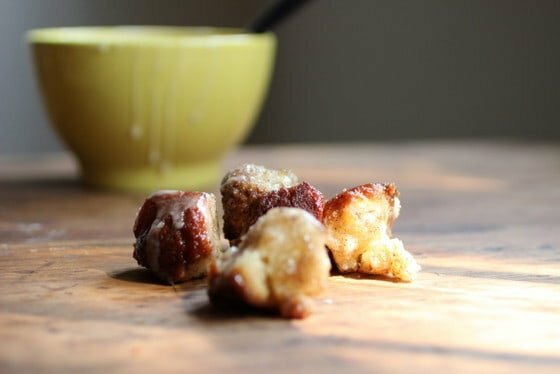 I love monkey bread (in part because of the name) but I've never made it. 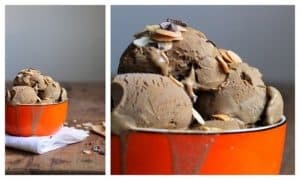 I love your rum-infused dark brown sugar version and I don't think I would be able to contain myself from finishing that thing off entirely fresh out of the oven! 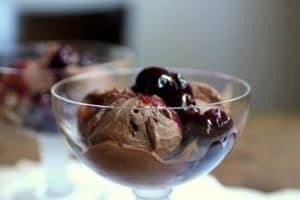 Paula, you knew I was already excited to see this recipe – it looks absolutely amazing and I am quite positive this is going on my bucket list this year. I will make it. I will, I will. Btw: Feel free to bring me some ANY TIME! This has been on my list for forever too! Just because I want to eat it! Yours looks perfect! This looks fantastic!!! I love monkey bread and want to make this one asap. 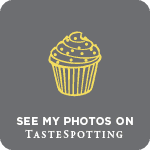 And your photos are gorgeous, Paula!!! LOL, I know exactly what you're talking about with "the hands" thing… I've done it. Numerous time… ha! 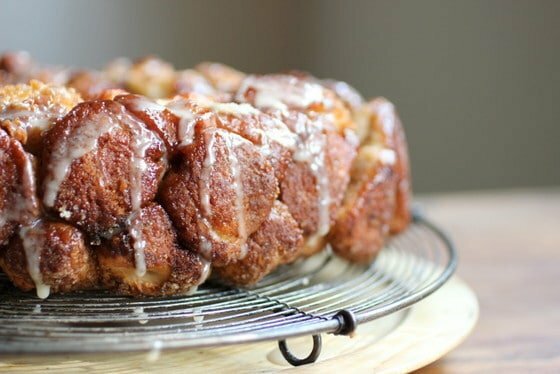 Your monkey bread looks so darn addicting, Paula! I love Monkey Bread and I have never tried to make it. This one looks amazing and not too complicated at all. Thank you for sharing it. I have never made anything like this but I love the idea of pull aparts and yours looks divine as always!! 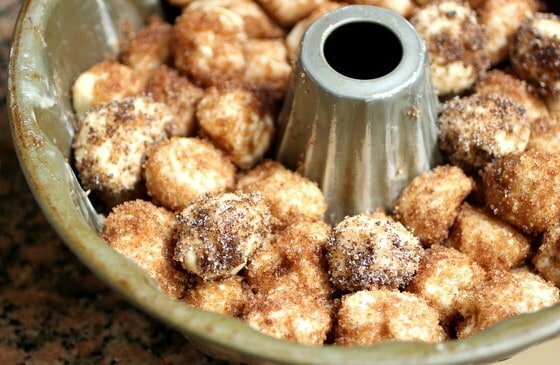 I have never made monkey bread, and yours look out of this world, so most and sugary!! This is a must make!! Wishing one of those chunks would roll right out of the screen and into my mouth. Oh sweet heavens. I haven't made homemade monkey bread since the early days of my blog…my family would love another batch…and yours looks marvelous!!! LOVE monkey bread! I have only made it once, I think I need to make it again!